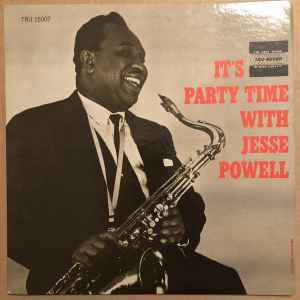 American jazz tenor saxophonist (born February 27, 1924 in Smithville, Bastrop County, Texas - died October 19, 1982 in New York City, New York). Worked with : Hot Lips Page, Louis Armstrong, Luis Russell, Illinois Jacquet, Count Basie, Brownie McGhee, Willie Jordan, Doc Pomus, Dizzy Gillespie and others. He recorded as leader for Federal Records (1951 & 1953).